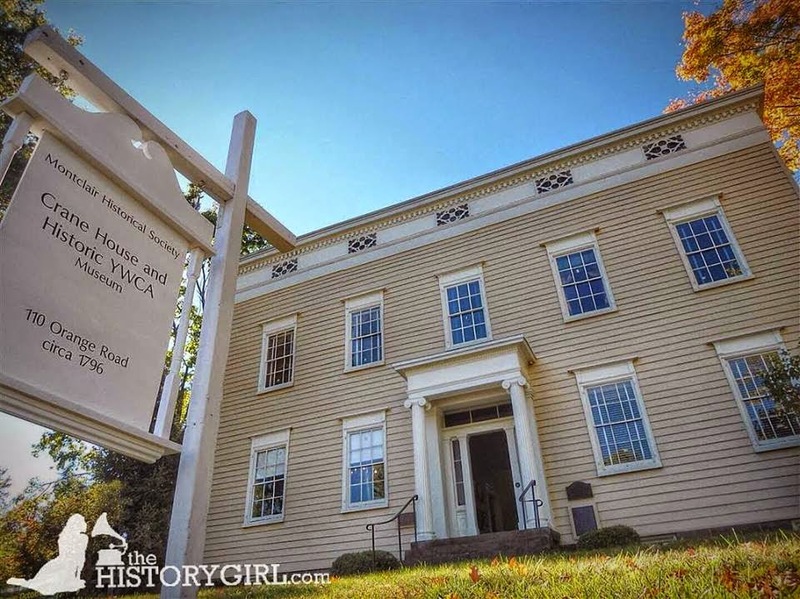 Weekend Historical Happenings: 1/31/15 - 2/1/15 ~ The History Girl! Sugaring season is upon us. Join Howell Living History Farm's crew working the 150-tree sugar bush operation. Enjoy the work, fun, and rewards of helping tap maple trees, hang sap buckets, and cut firewood for the use in syrup making. The sugar maple is first choice for making maple syrup as there is more sugar in the sap compared to other species, meaning it will take less sap to produce a gallon of syrup. Those of you interested in making syrup at home can get pointers and hands-on experience during our tree tapping workshops. How to identify the sugar maple, and when to tap will be discussed. Taps and buckets needed for backyard sugaring operations will be available for sale in the farm's Visitors Center. Farmers Jim and Bobby will demonstrate the tools and equipment used in both traditional and modern production systems in the sugarhouse where sap is made into syrup. Visitors to the sugarhouse can sample maple syrup and try their hand at making a homemade tap. A tree tapping workshop will be held at 11:00 am and 2:00 pm. The Harrison Township Historical Society’s Annual Groundhog Day Dinner and Silent Auction is set for Saturday at 6:00 pm at Ewan Fire Hall, 312 Ewan Road, in the village of Ewan near Mullica Hill, NJ. This annual event features “Down Jersey” sausage, sausage gravy and biscuits, cole slaw, mashed potatoes, candied yams, fried apples, green beans, and a dessert buffet. Now in its eleventh year, the supper is a revival of a century-old Richwood tradition. 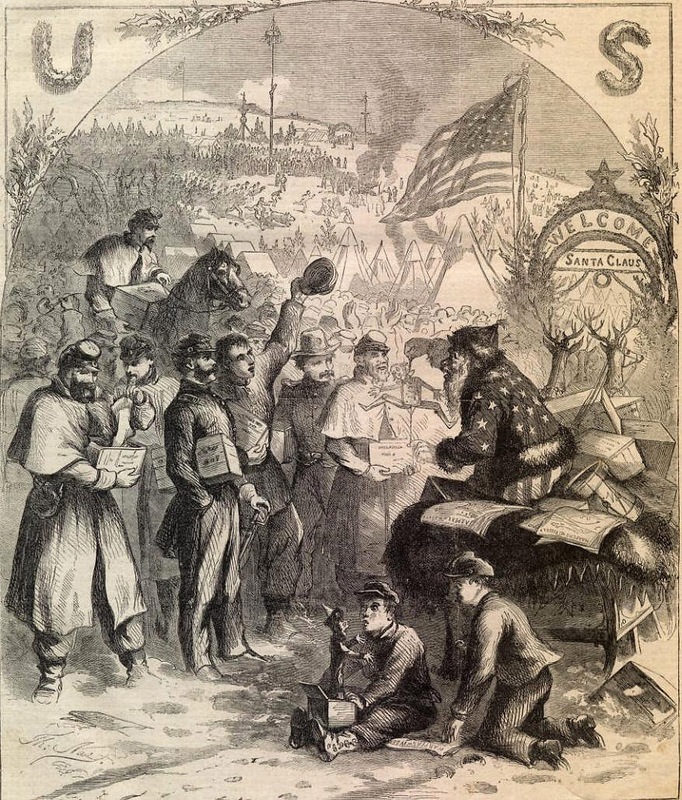 The first local groundhog day dinners took place in the early 1900s. Farmers belonging to the Richwood Men’s Bible Class made the sausage and prepared supper for the entire congregation of Richwood Methodist Church. The event is a fun-filled evening for the entire family. In addition to the home-cooked menu, the program includes a popular silent auction and perhaps the only opportunity in South Jersey to sing Groundhog Day songs. Tickets for the event are $15 and available at the Amazing Grace Resource Center, 33 South Main Street, Mullica Hill, NJ (856-478-9800), or online. Doors open at 5:30 pm. Advance purchase is recommended since seating is limited. 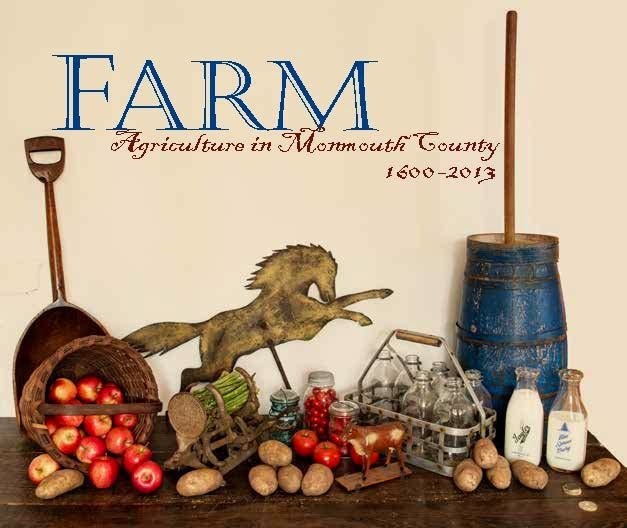 All proceeds benefit the Society’s exhibitions and educational programs at the Society's Old Town Hall Museum, located at the intersection of South Main Street and Woodstown Road. For more information, visit www.harrisonhistorical.com. Pop-up to the Museum of Early Trades and Crafts to celebrate Groundhog Day with Phil, the Groundhog puppet. Children ages 3-6 are invited to meet Phil, make groundhog crafts, vote for whether Phil will see his shadow the next day, and enjoy some groundhog treats from 2:00 - 3:00 pm. Advance registration recommended. Call 973-377-2982 x12 to register. $3 admission per participant and regular museum admission for all others. Regular museum admission is $5.00 for adults, $3.00 for seniors and students with ID, and free for members. The Museum of Early Trades & Crafts is located at 9 Main Street in Madison, NJ. For information, please call 973-377-2982 x10 or visit www.metc.org. Enjoy a day of discovery as Fosterfields Living Historical Farm takes you back to the lives of farm families on a typical 1920s winter day! On Sunday from 12:00 noon to 4:00 pm, you’ll be able to climb aboard the open-air, tractor-pulled wagon and meet the resident farm animals. 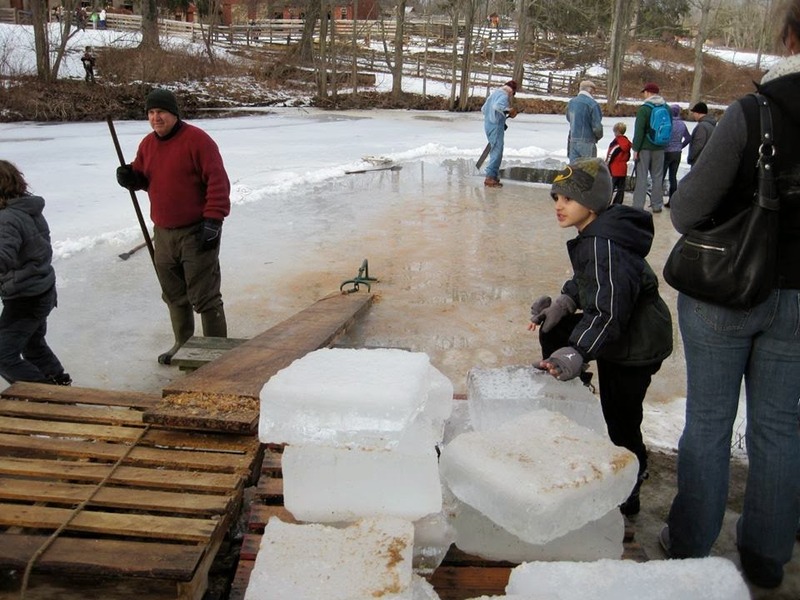 Weather permitting, watch the farmers harvest blocks of ice from the pond using special ice-cutting tools. Then see Calvin and Hobbes, the Belgian draft horse team, haul the ice up to the ice house by horse-drawn sleds. Assist with farm chores, such as cracking corn, collecting eggs, churning butter, and sawing wood. At the Farmhouse kitchen, discover what seasonal foods are being prepared on the antique wooden stove. Stop by the Visitor Center and marvel at the Transportation Exhibit. See Mr. Foster’s Rockaway carriage and Caroline Foster’s Model “T” Ford!